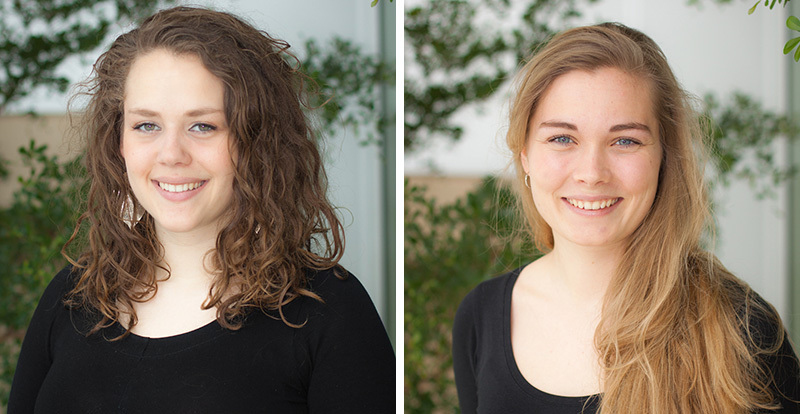 Heida Nolsøe and Marie Berggreen designed the DropBucket waste bin, during their first semester at the Technical University of Denmark (DTU), where they were studying design engineering. 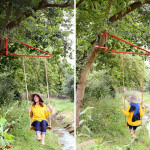 The purpose of their first-semester project was to come up with a solution for waste management in Copenhagen. 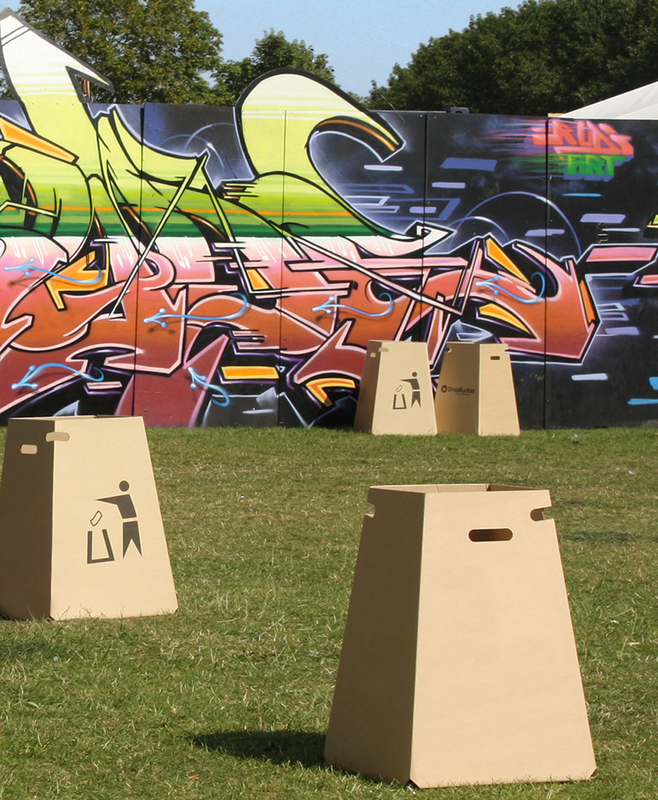 Realising that waste management was often an afterthought for events organisers, they created an affordable, durable, and portable bin that was also sustainable. 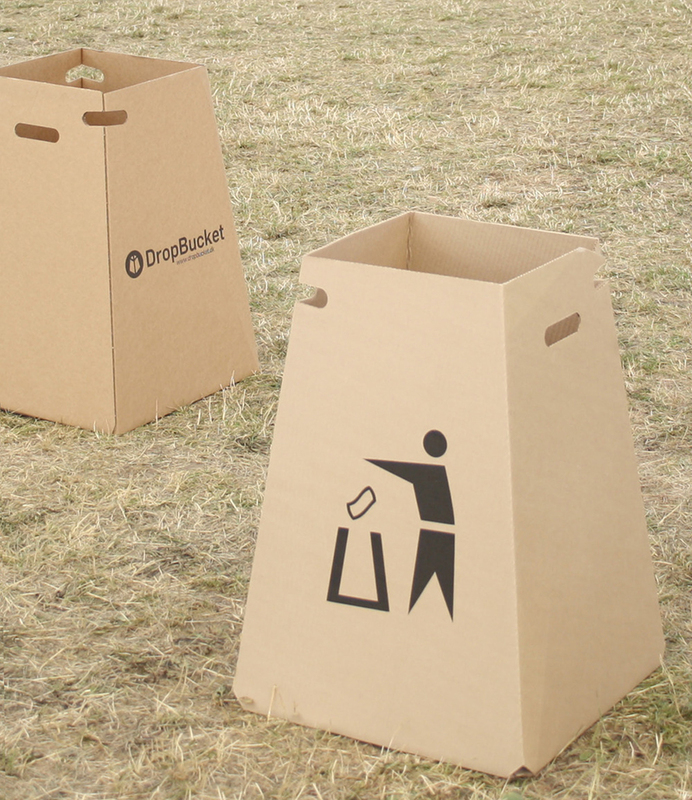 After their semester project, their professor told them that DropBucket was a fantastic idea that they should continue to develop. 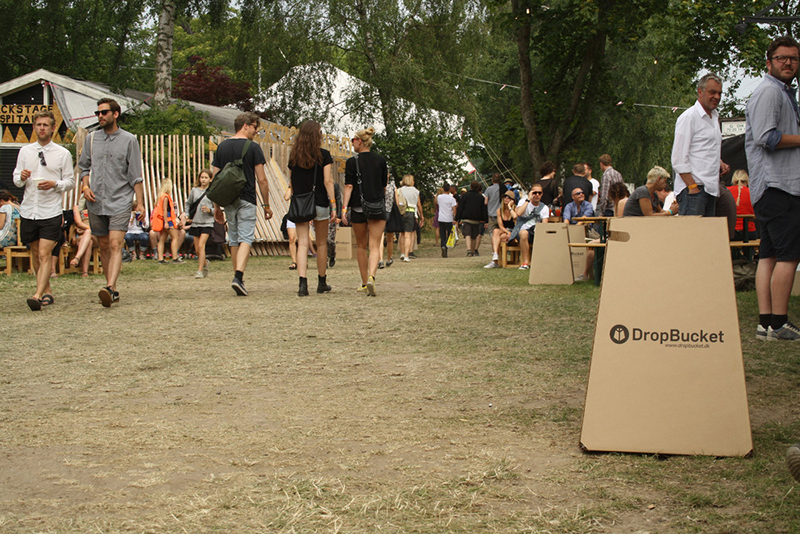 DropBucket had its first appearance in 2013 at Roskilde Festival – the biggest festival in northern Europe. They called the organizers just 14 days before the festival. 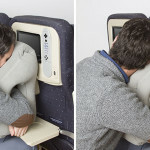 The organisers said that it was too late, but after being told about the product, they loved it. 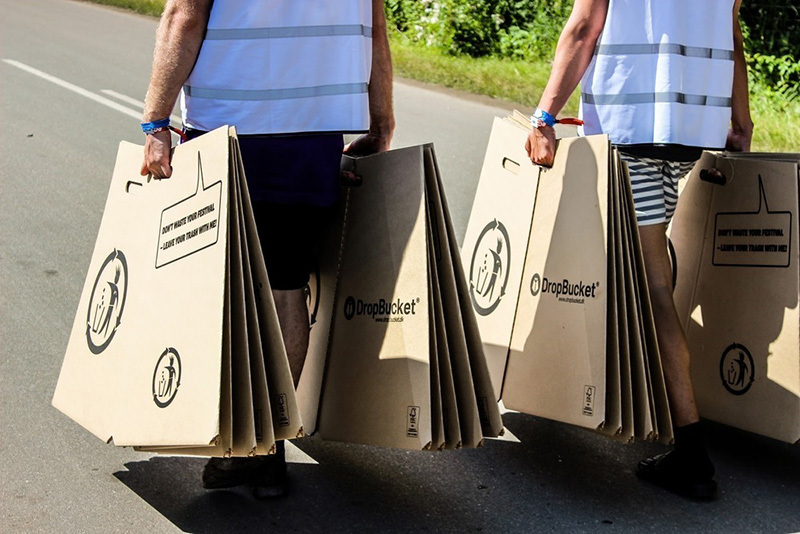 The festival saw an environmentally friendly way to cut down on waste and decided to give DropBucket a go. 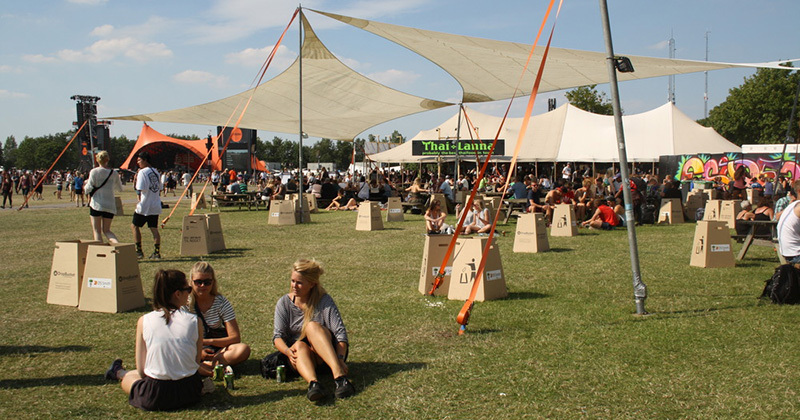 It was a success, and the waste bins have been a feature at Roskilde Festival ever since. 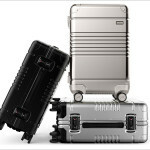 After the festival and the media coverage they got, investors began to approach them. What started as a school project, has now turned into a business with four full-time employees, and the two designers have put their studies on hold to focus on growing their business.